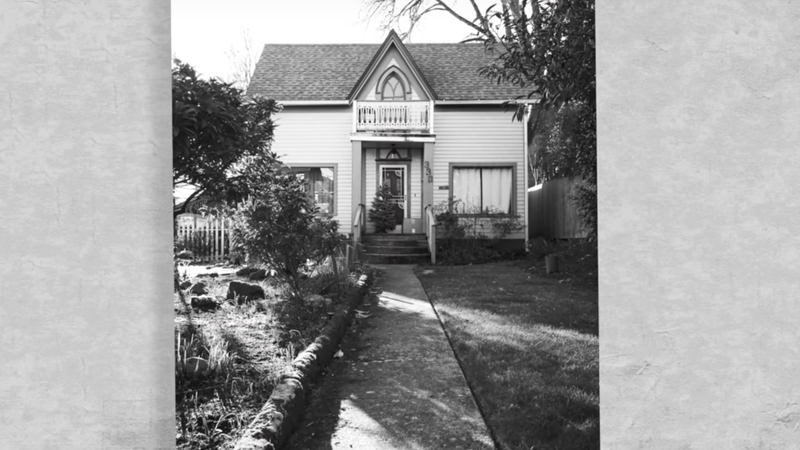 Historic house of refuge still holds meaning—and home—for residents of Eugene. From 1936 until the late 1960s, a guide called the “Green Book” was published to help Black travelers find safe homes and hotels to stay in as they journeyed across the country. Although it was never included in the book, the Mims House in Eugene was one of those safe harbors. Purchased in 1948 by C.B. and Annie Mims, the house hosted dozens of African American travelers, including college athletes and touring musicians like Louis Armstrong, Nat King Cole, and Ella Fitzgerald, who were not welcome in the towns and hotels where they performed. 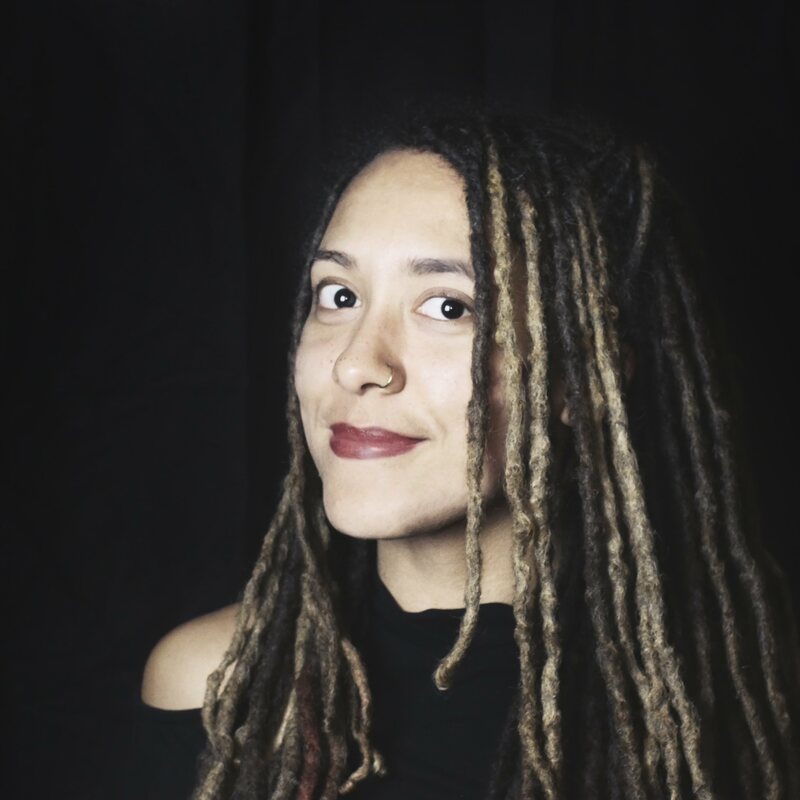 Nisha Burton is a creative filmmaker with thirteen years of experience in film production, editing, and graphic design. She blends animation, digital effects, and cinematography to incorporate an element of magical realism into all of her projects. She screens her films in both international film festivals and educational environments. This is beautifully done. It really fires on all cylinders: the shots and editing, the graphics, the music and most of all the story. All of these things come together in a though-provoking yet positive way, providing education not only about the house, its history and occupants but in reminding us that it wasn't that long ago that racism was legal, let alone prevalent. It ends with a statement of inclusiveness that really sets the tone for the way forward. It is so well done. Way to go!